Johan Schimanski is Professor of Comparative Literature at the University of Oslo and visiting Professor of Cultural Encounters at the University of Eastern Finland. His publications include the co-edited volumes Border Poetics De-limited (2007) and Arctic Discourses (2010), and various essays on border poetics. Stephen F. Wolfe is Associate Professor of English Literature and Culture at UiT The Arctic University of Norway. 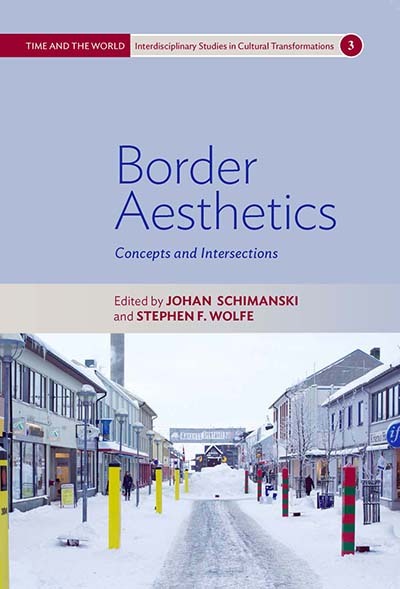 His publications as co-editor include Border Poetics De-limited (2007) and a special issue of Nordlit entitled “Border Work/Border Aesthetics” (2014), as well as essays focused on the culture of borders.